Chiropractor in Philadelphia – We are close to where you work around Rittenhouse Square! Located at 1608 Walnut Street on the 6th Floor. The building is directly across the street from the Apple Store on Walnut Street and is in the same building as Modell’s Sporting Goods . The office is located 2 blocks from Suburban Station, using the 16th and Market Street station exit and only 1 block from the PATCO station located at 16th and Locust. The office location is also readily accessible from the #2, 9, 12, 21, and 42 bus lines. What Can Rittenhouse Square Chiropractic Do For You? At Rittenhouse Square Chiropractic, we provide corrective chiropractic and wellness services for Philadelphia, PA . We offer chiropractic services, therapeutic massage, personal training and exercise programs, rehabilitation, and nutritional consultation. We offer The Wellness Score® health evaluation system and the 8 Weeks to Wellness® Program. 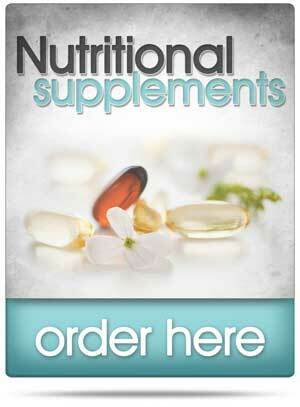 Dr. Jason Nutche is dedicated to helping individuals like yourself progress toward optimal health and well-being. Watch our video to learn more about our practice. We welcome you to call us at (215) 546-1010 to schedule time with us. 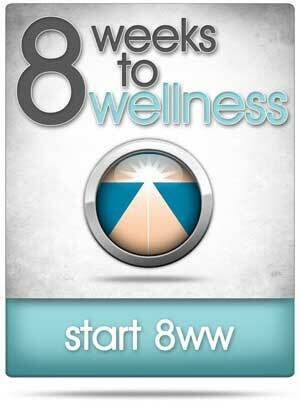 JOIN Our 8 Weeks To Wellness Program Today! The experience and training of our staff, and the ability to provide multifaceted wellness services under one united office, gives our patients a unique advantage towards health and wellness. 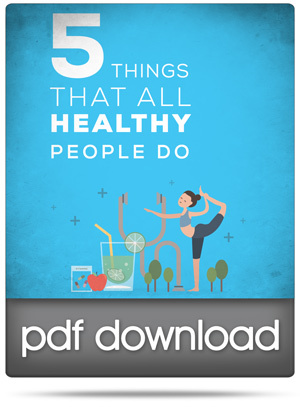 Everything you need to live a healthy lifestyle! Looking for a Quality Chiropractor in Philadelphia, PA ? There comes a time in everyone’s life where they need chiropractic services or wish to advance their overall health holistically. If you live in Philadelphia, PA , you will find chiropractic services and holistic health consultation that you can rely on at Rittenhouse Square Chiropractic. Chiropractic services is a large industry that overlaps with everything from physical therapy to athletic training and nutrition – all the tools you need for a healthy, vibrant body. 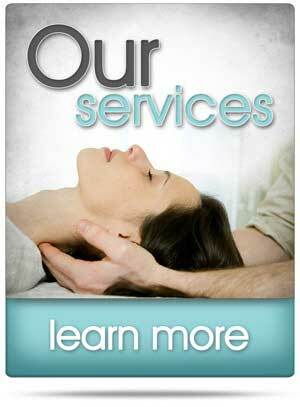 Obtain all of these services—and more—all under one united office at Rittenhouse Square Chiropractic. 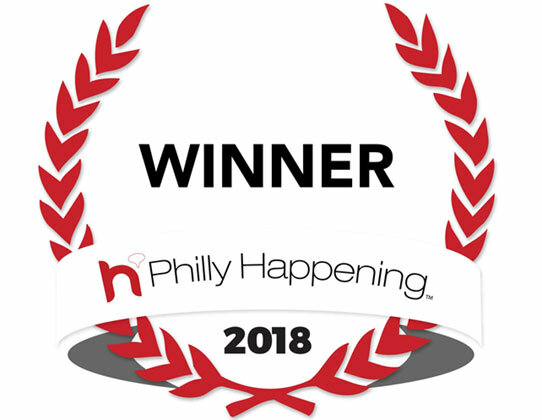 If you are looking for outstanding chiropractic and wellness services, then call on the 11 years of experience of Dr. Jason Nutche at Rittenhouse Square Chiropractic – a Philadelphia, PA chiropractor who has your best interests at heart, always.